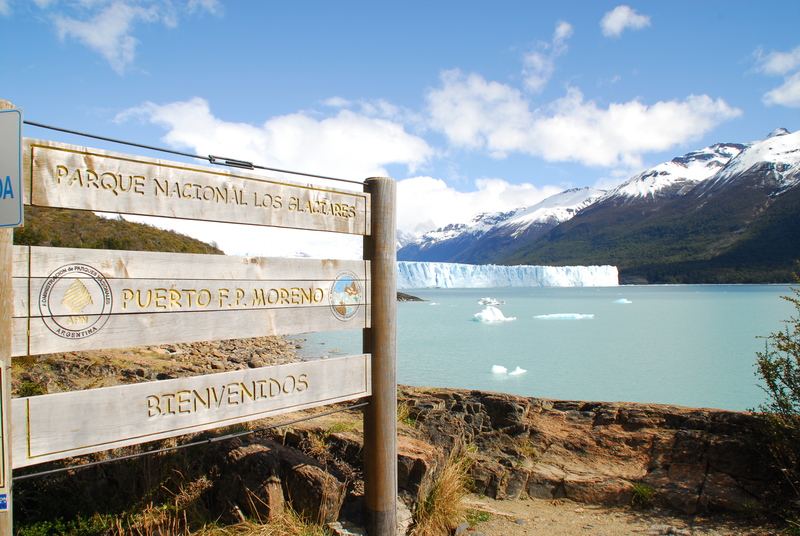 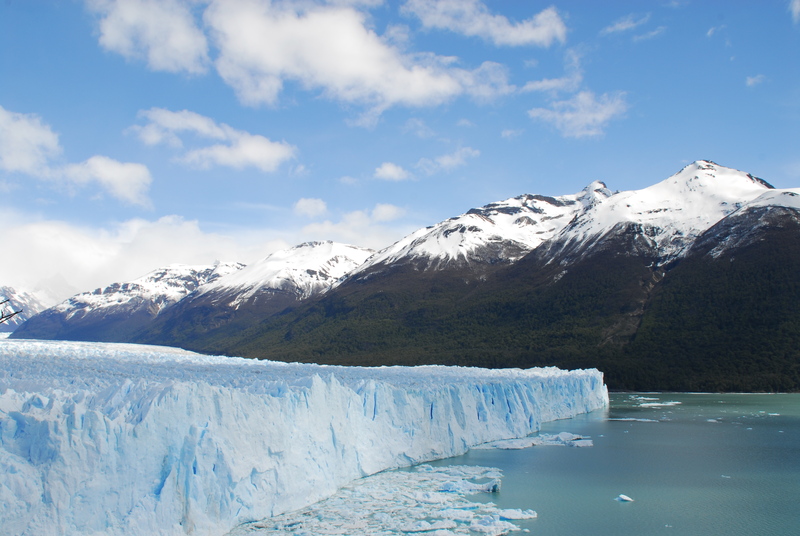 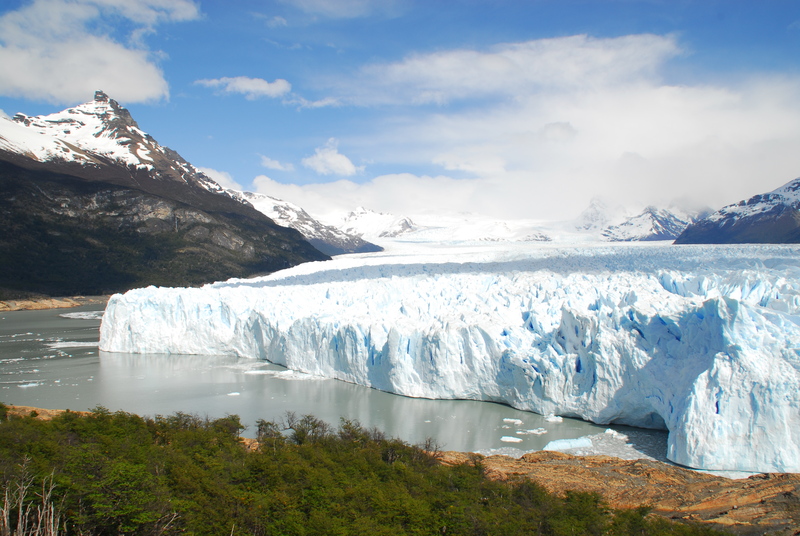 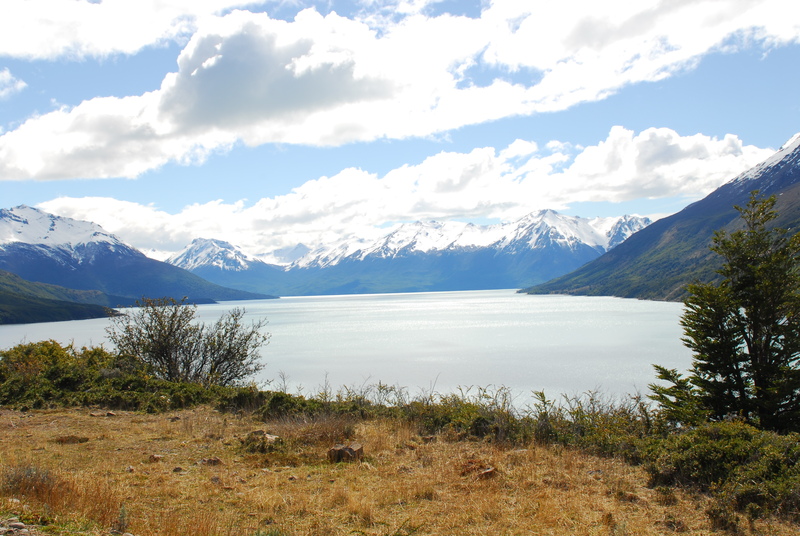 Somehow I’d managed to avoid seeing many pictures of Parque Nacional Los Glaciares, despite it being a popular travel destination in Argentina. 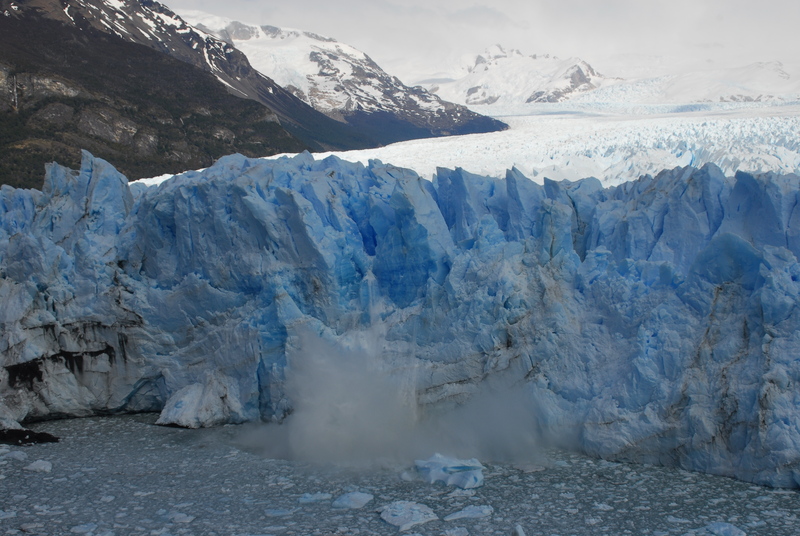 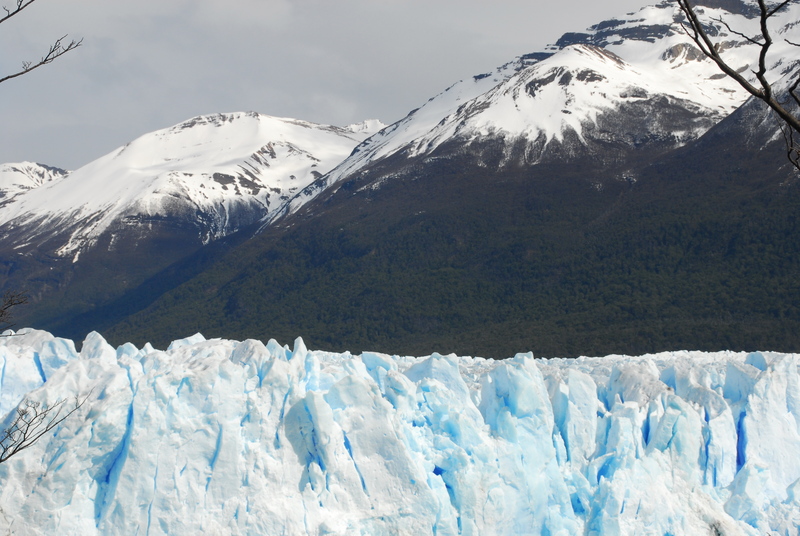 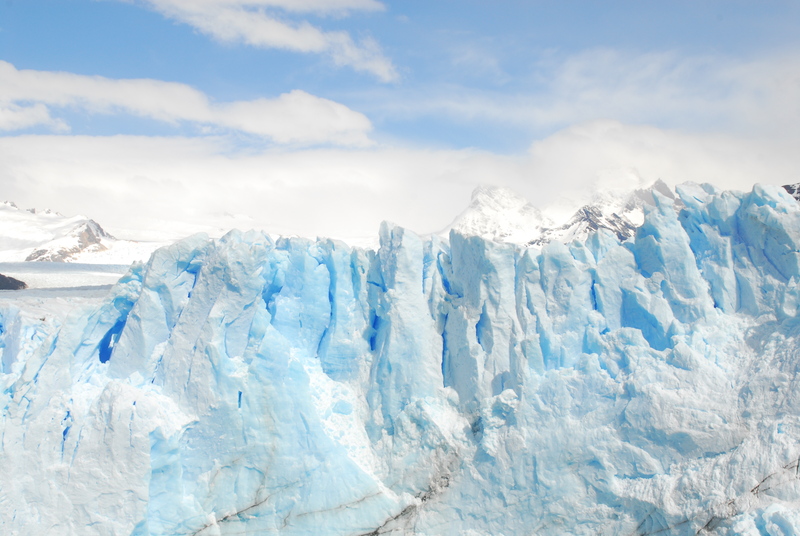 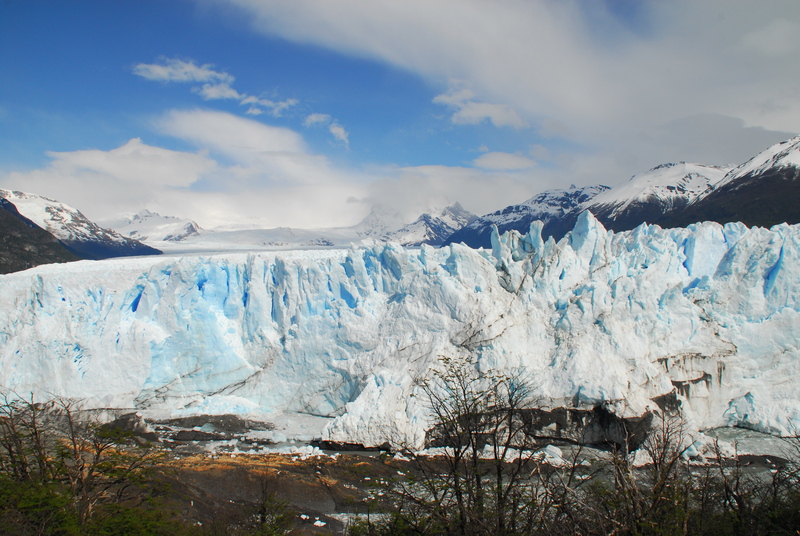 Which meant that as I stood in front of the mass of ice that was Perito Moreno Glacier, I was nothing short of awestruck. 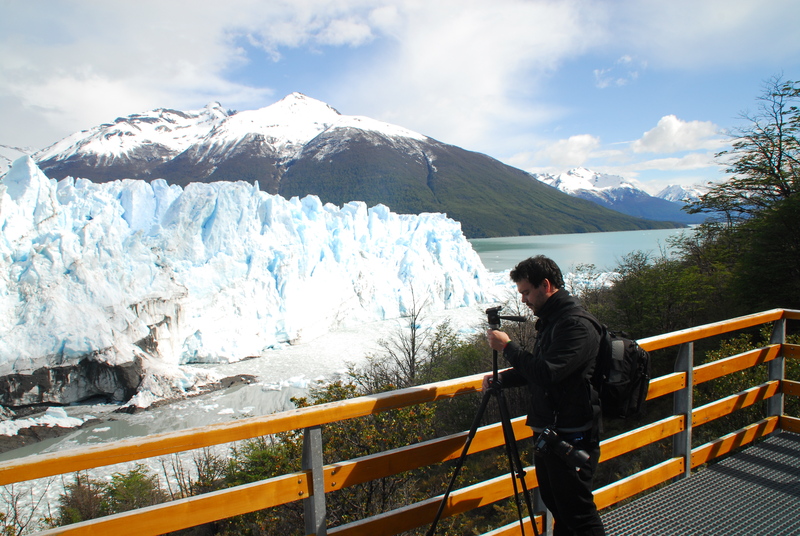 We walked along the 4km worth of viewing platforms, seeing the glacier from all viewpoints, each more impressive than the last. 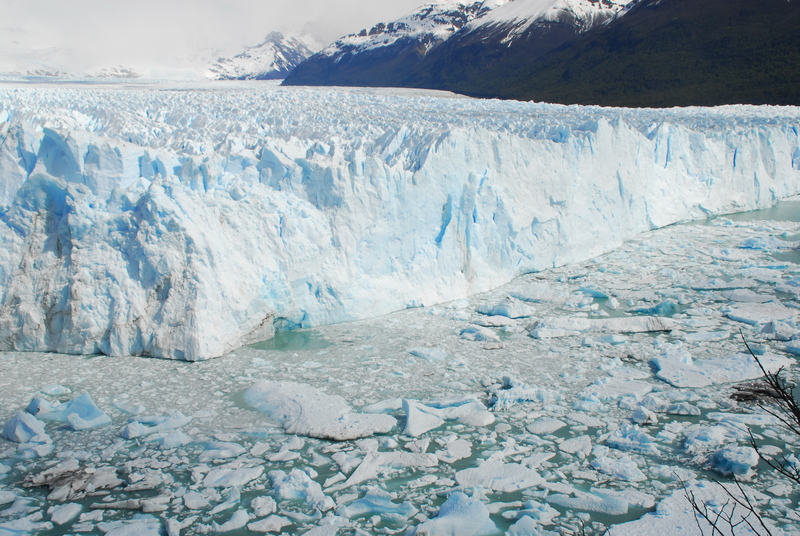 The noise the glacier created was incredible, thunderous groans and cracks as the ice split apart, occasionally breaking from the front and crashing with a boom into the water below. 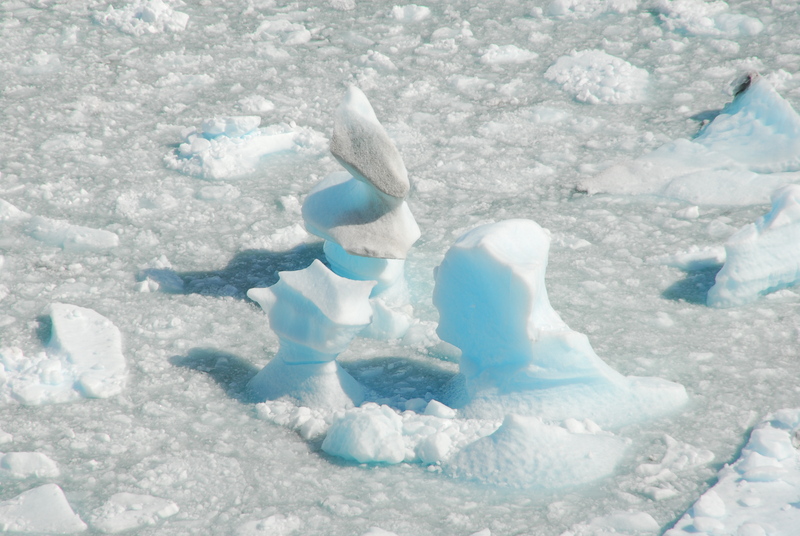 We spent most of the day there, admiring the massive expanse of ice, and figuring out how best to photograph something that is giant, reflective and white. 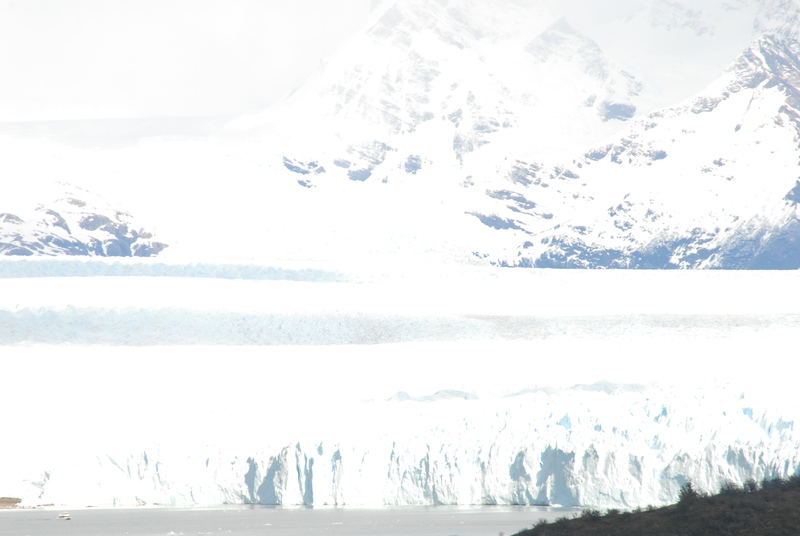 We then caught the bus back to El Calafate, laughing at our how we had managed to get our faces sunburned when we had been freezing cold all day, and disagreeing about what position the glacier held in our Argentine experiences so far (though we both agreed it was in the top three).